ASSATEAGUE — One of the latest additions to the herd of wild horses has a new proper name after a Phoenix, Md. woman won a contest and chose an appropriate moniker for the sorrel mare. 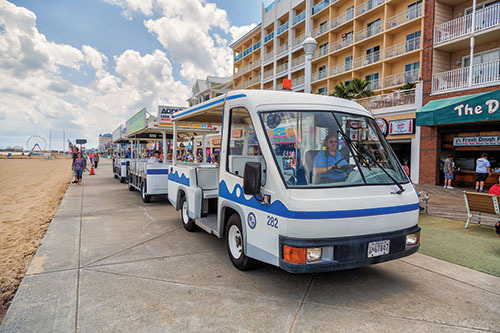 Each year, the Assateague Island Alliance, the friends group of the Assateague Island National Seashore that monitors the wild horse population on the barrier island, hold a variety of naming contests for new foals added to the fold. The latest contest winner was Kristina Walsh, 23, of Phoenix, Md., who chose a rather fitting name for the foal previously known only as M2EINR-B. 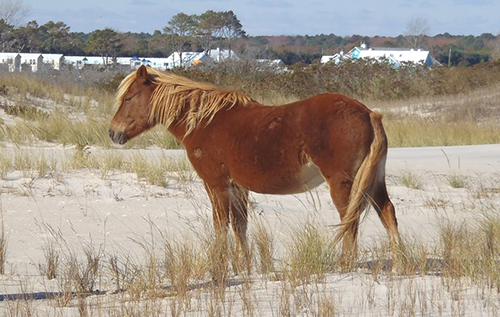 In the mid-1970s, the National Park Service began naming new foals in the Assateague herd with an alpha-numeric code to help track the lineage and ancestry of the wild horses and identify to which sub-herd they belong and which areas of the island they frequent. 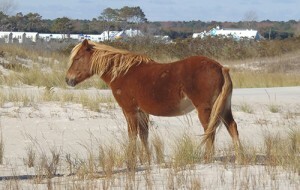 Typically, two or three foals are born on Assateague each year and the AIA often holds contests for the naming rights, allowing the public to assign a more appropriate name to the young horses apart from their generic alpha-numeric monikers. Walsh won the latest naming contest and has assigned the name “Rohan,” which means “ascending” to the new foal. While the horse is now known as Rohan, Walsh had an even greater inspiration for the new name. When Ronan Thompson was diagnosed with neuroblastoma in 2010, his mother Maya Thompson began writing a blog to document her family’s difficult journey in battling the child’s disease. 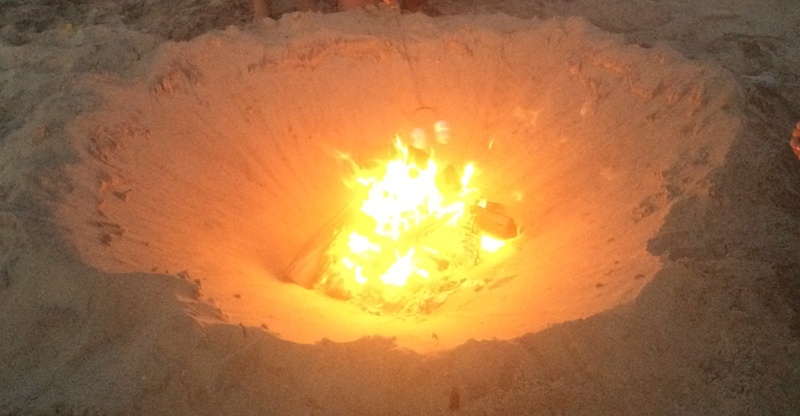 The blog continued through Ronan’s battle until he passed away from the disease in 2011. The blog, called “Rockstar Ronan,” caught the attention of Swift, who reportedly followed the child’s daily battle and ultimately wrote and performed a song entitled “Ronan,” which she debuted at a Stand Up to Cancer telethon in 2012. The emotional song quickly soared up the charts and gained national attention, and the attention of Walsh, who was inspired to name the new Assateague foal in Ronan’s honor. With the naming rights come symbolic foster parenting duties, and Walsh is attempting to reach out to Ronan’s family. “If possible, I would love to find a way to let his Mom know about it and actually give up my right to be the foster parent in lieu of his siblings being the honorary foster parent of her,” Walsh said this week.